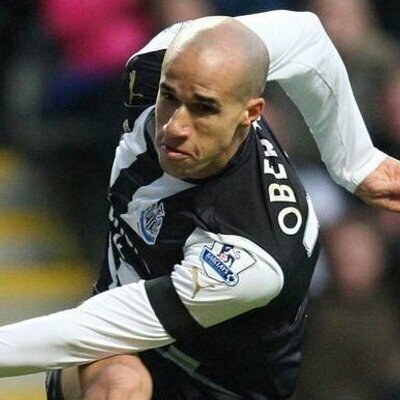 We take a closer look at the career of one time Manchester United wonderkid, Gabriel Obertan who cost the Manchester club a fortune of $3m following his move from Bordeaux. The 29 year old, who is a former France U-21 international went on to spend just over two years at the Theatre of Dreams, chipping in with just the one goal in as many as 27 appearances in all competitions, before moving on to Premier League rivals, Newcastle United in August 2011. Having established himself in the French Ligue 1, the French forward failed to convince then – United manager, Sir Alex Ferguson of a spot in the first team. Ferguson was advised to bring him to United by then-Bordeaux coach and former United defender, Laurent Blanc. However, he did leave the Carrington club with two medals to his name, as United won the 2010/2011 Premier League title and the 2010 League Cup. His spell at Manchester United did not get off to a good start as injury sidelined him for a month before the 2009/2010 season. 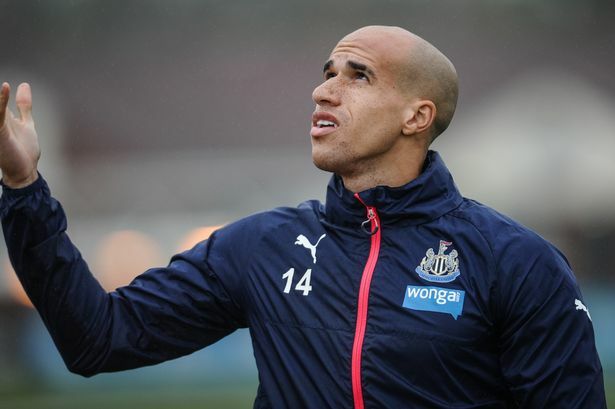 Obertan finally made his Old Trafford debut against Barnsley in the League Cup on October 27, 2009, before going on to make 13 first team appearances for the Red Devils that season, including seven Premier League outings. The Frenchman had to wait for his first goal in a United shirt, which he finally got in July 2010 in a pre-season game against Philadelphia Union on United’s tour of North America. Injury once again ravaged his 2010/2011 season, but the French winger managed to net his first (and only) competitive goal for Manchester United in November 2010, scoring against Bursaspor in the Champions League. 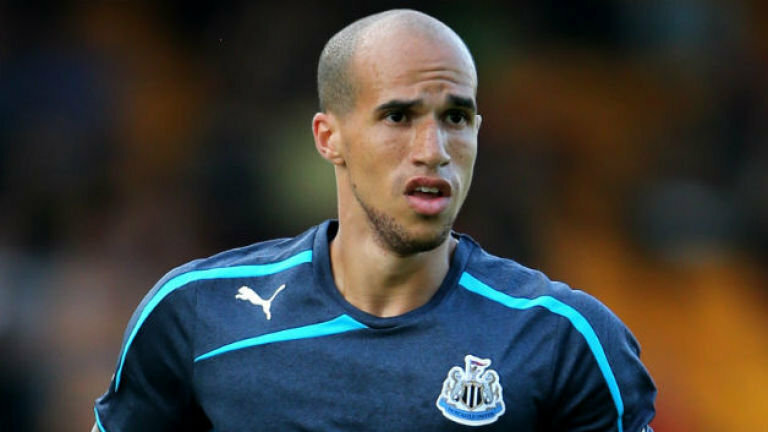 He left the following summer with a Premier League winners’ medal after making six league appearances that campaign, before putting pen to paper on a five-year contract at St. James’ Park.